If you're looking for a dinner jacket, or a Tuxedo for your large dog, this is the clothing you were looking for! 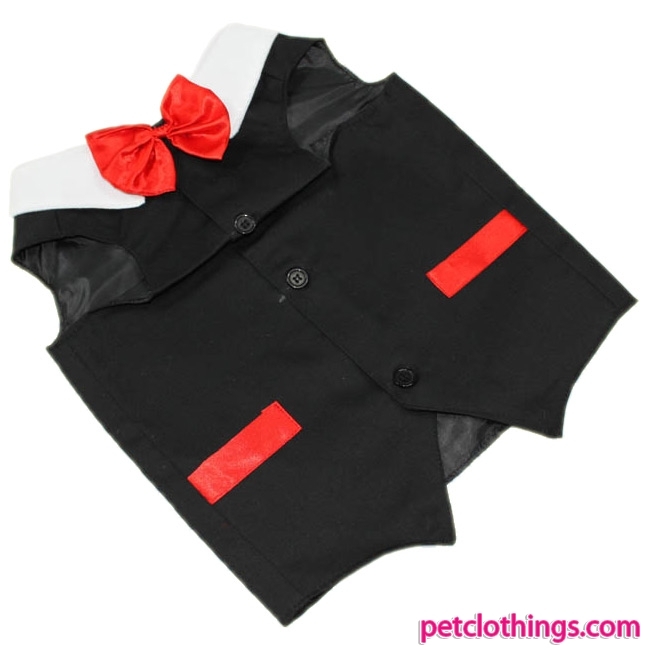 Black cotton Tuxedo made in cotton, with white collar and red bow tie. 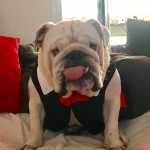 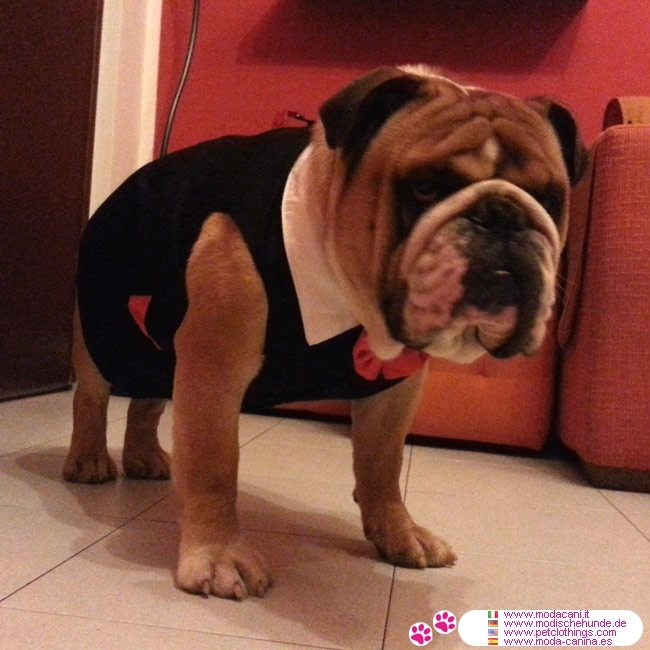 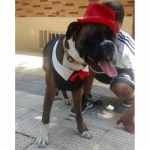 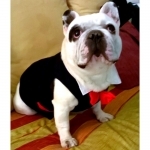 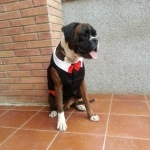 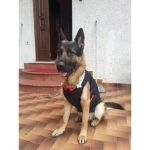 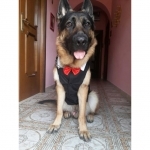 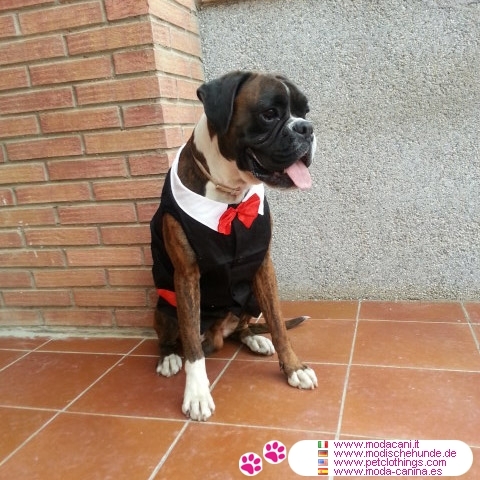 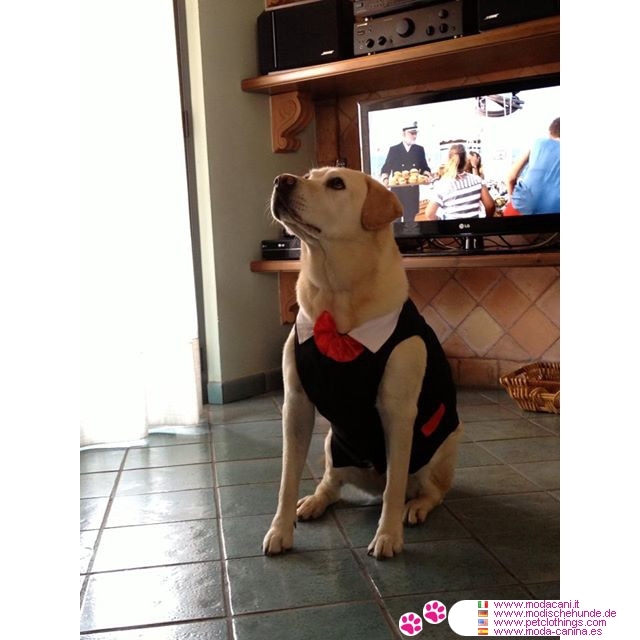 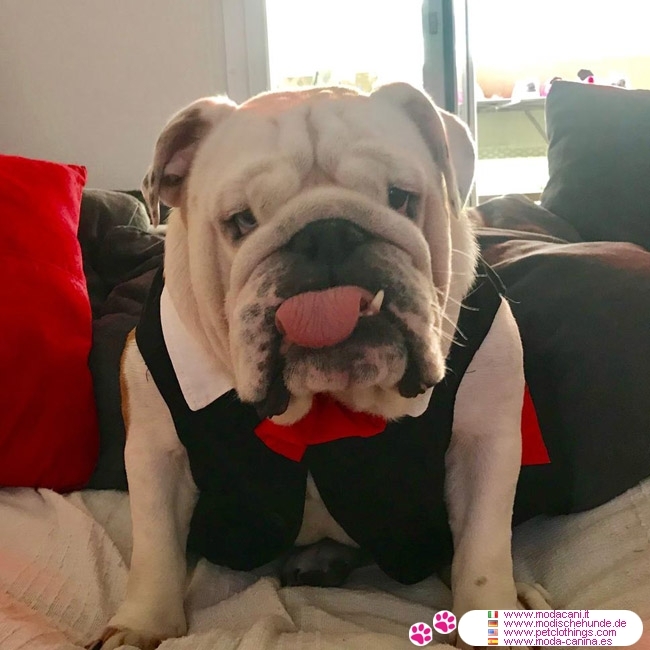 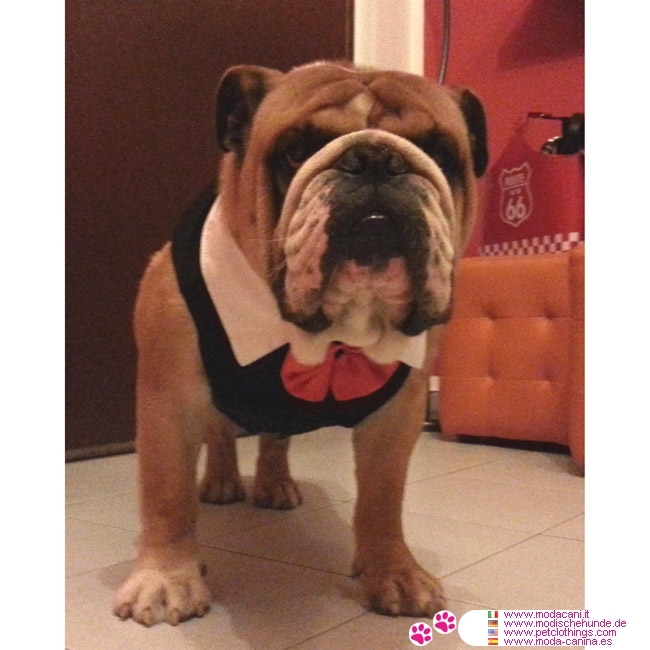 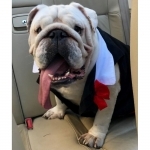 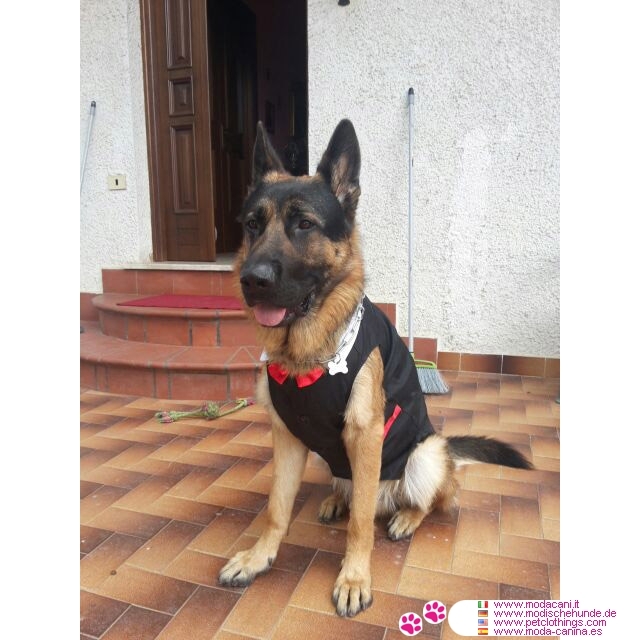 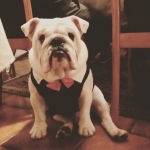 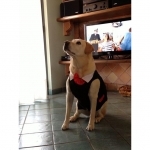 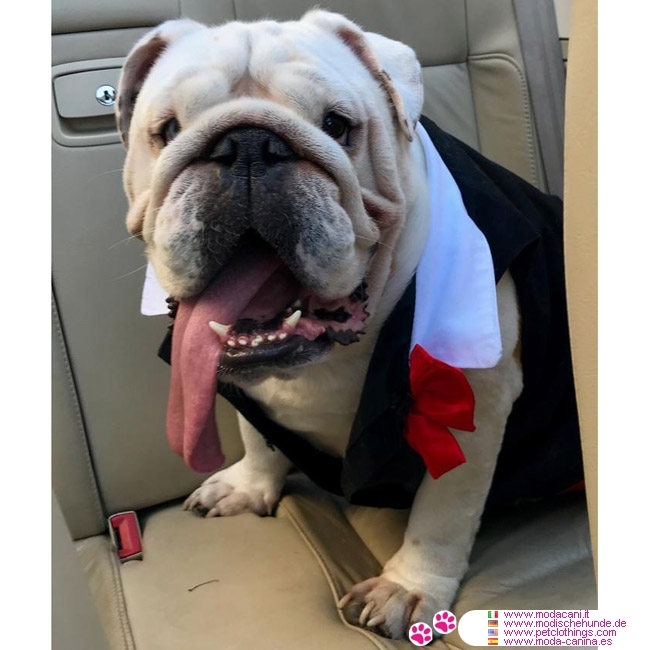 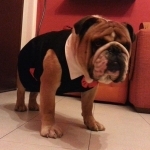 Check the images and see how our customers dressed their dogs with this tuxedo for their weddings. 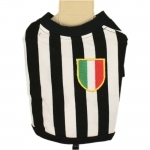 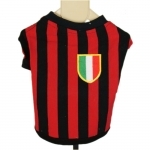 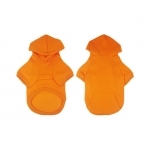 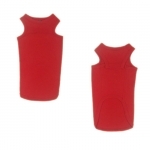 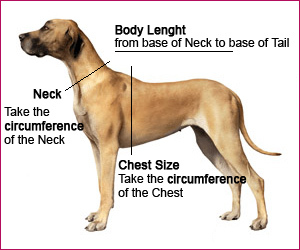 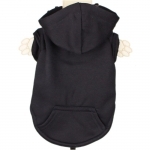 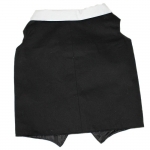 This Dog Tuxedo is available from BigSmall up to BigLarge, for big sized dogs.